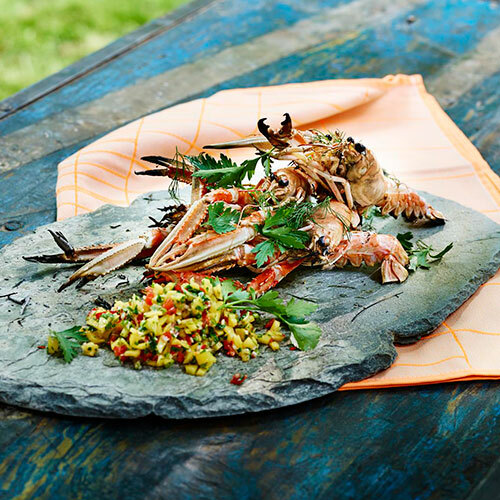 The Morsø Forno Deluxe Garden Package offers excellent value and has all you need to make the most of your Forno Oven. 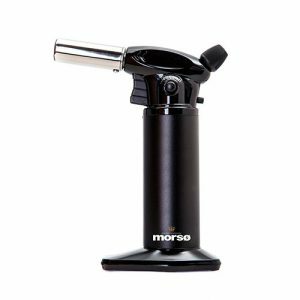 We’ve compiled the essential accessories in this kit, based on our own knowledge and experience of using the Morsø Forno oven. 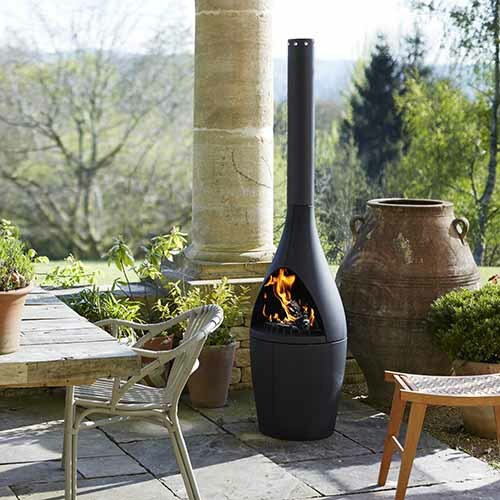 Save £150 when you buy this Forno Deluxe Garden Package. 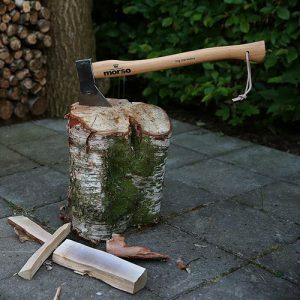 Bought separately, these items would have a total value of over £2050. 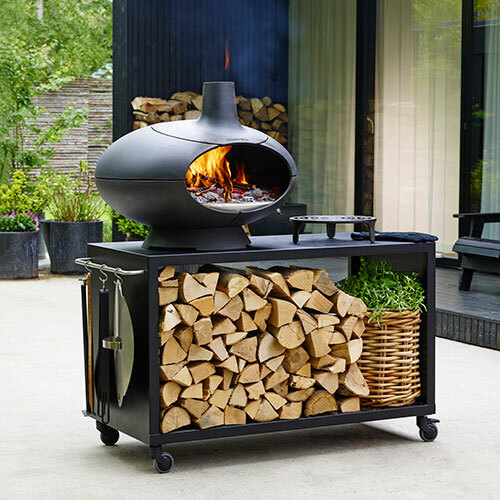 The Morsø Forno Outdoor Oven. 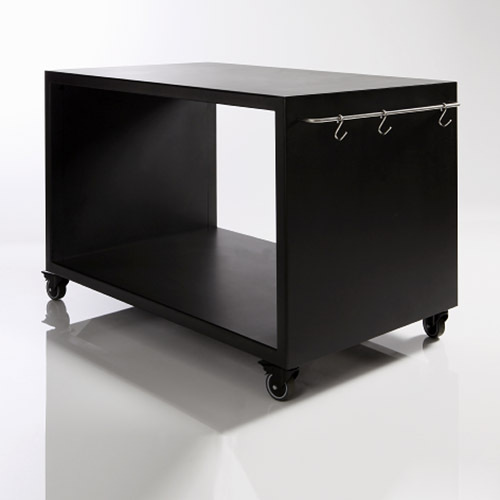 The manoeuvrable and sturdy Large Table which gives you plenty of preparation area and storage. 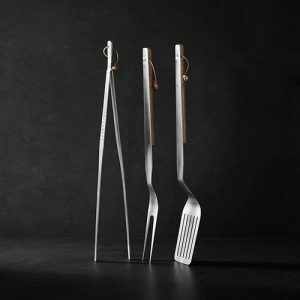 The Tuscan Grill – for use when grilling your food. 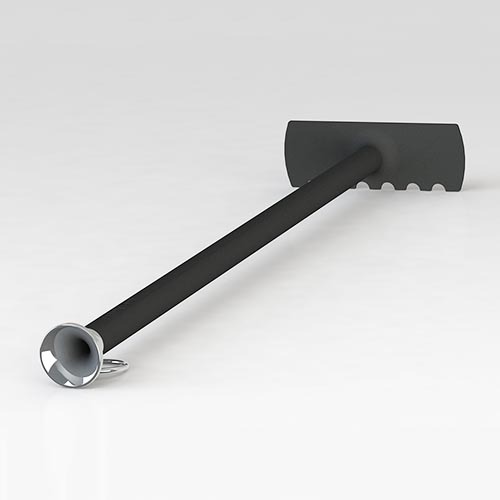 The Ash Scraper – perfect for arranging your hot coals and blowing extra life into your fire. 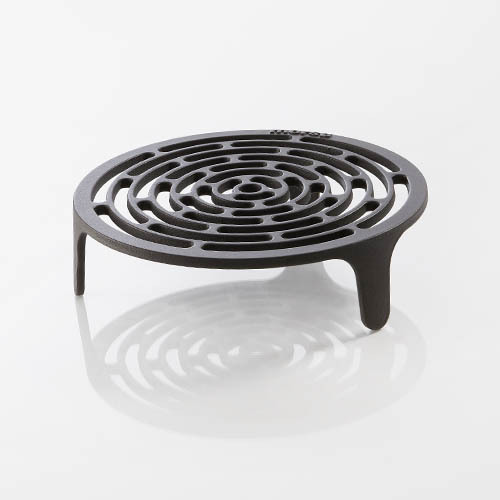 Pizza Peel – designed for placing and removing your pizza easily from your oven. 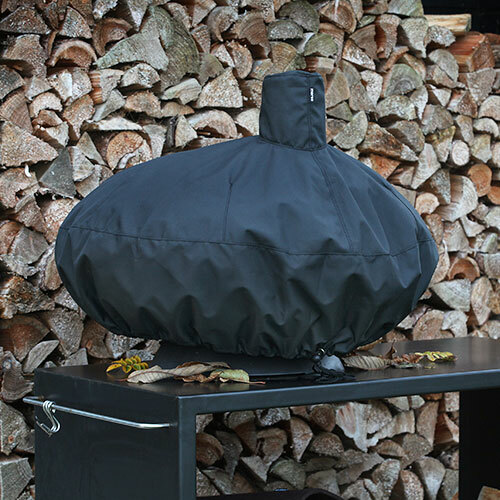 Forno Cover – protects your product from inclement weather. 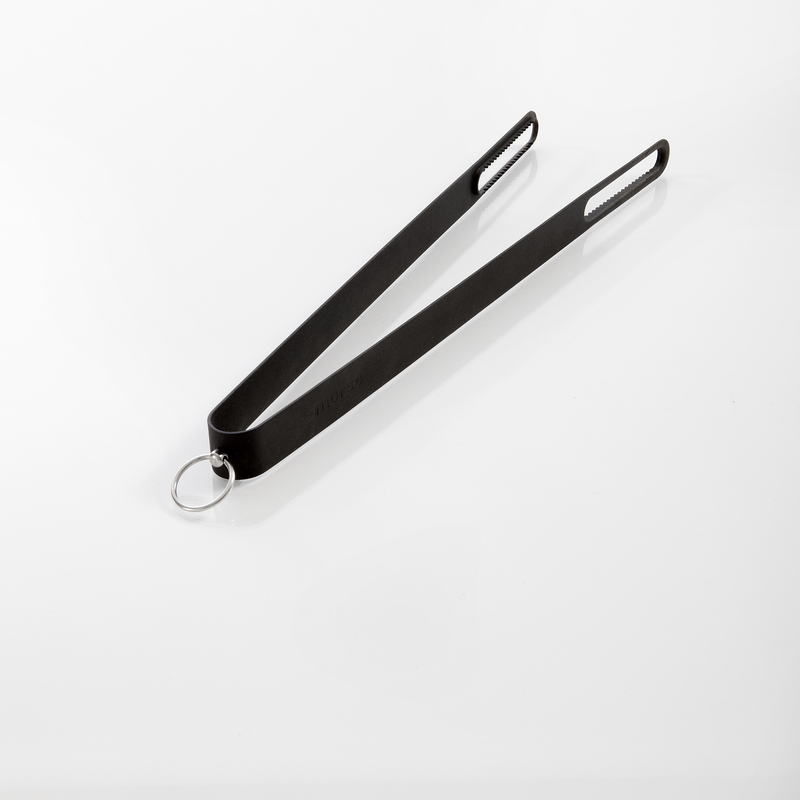 Fire tongs – place and remove your wood or briquettes easily and safely with these specially designed tongs. 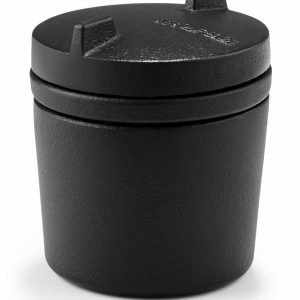 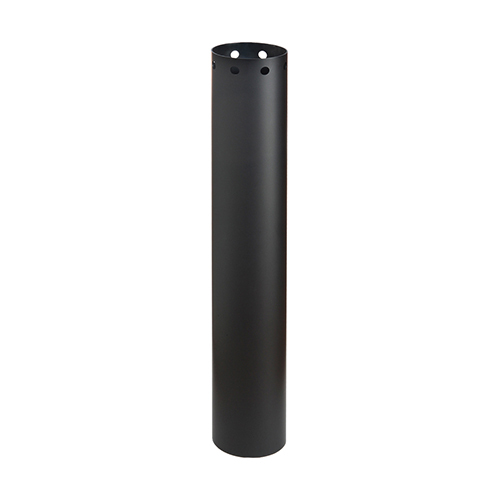 Chimney pipe – keeps your Forno burning as cleanly as possible. 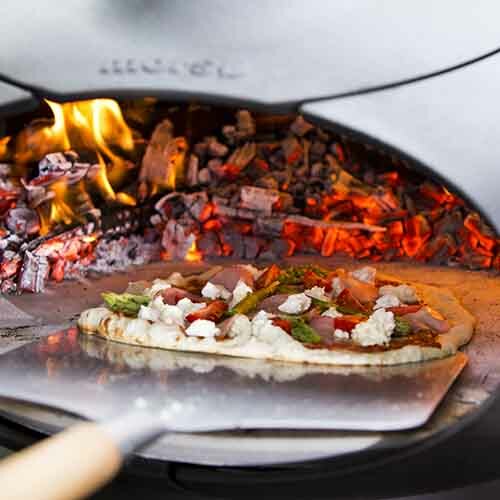 Forno Door – helps to maximise your ovens capabilities. 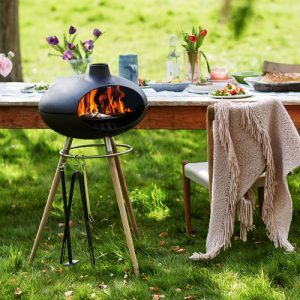 The Morsø Forno is a multipurpose outdoor oven and grill that will help you take cooking outdoors to a new level. 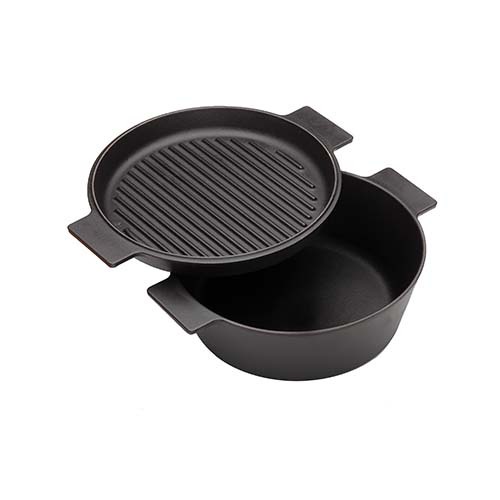 Its cast iron construction creates an ideal environment for cooking a variety of food. 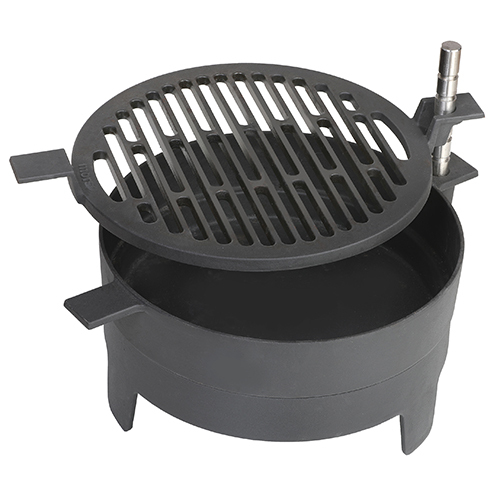 You can roast, bake, or grill – meat, fish, shell fish, bread or vegetables all taste delicious when cooked in a Morsø Forno. 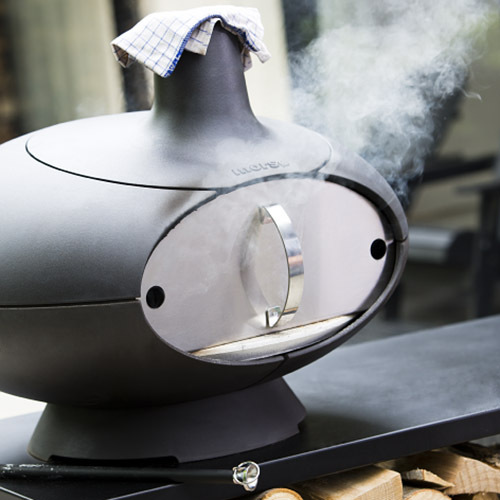 You can even bake delicious pizzas because the oven’s design works in the same way as an authentic pizza oven. 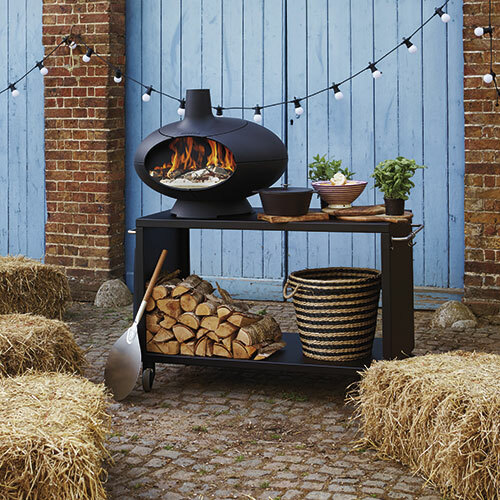 As well as being a wonderful visual focal point for any patio or garden setting, you’ll also benefit from the warmth that the oven creates.